Jami Mills, a native of Los Angeles, began her first SL career as a professional photographer in 2007, later becoming a staff photographer for Palais Magazine in 2010. A core group, including Jami, Flor Nachtigal, Jullianna Juliesse, Cat Boccaccio and Blue Tsuki, left Palais to launch rez in August 2011. Jami became the Art Director and Graphic Designer for rez in 2012 and, shortly thereafter, assumed leadership in a bloodless coup. Jami lives quietly on the Azure Dragon sim with her three cats, Lola, Mazey and Spot. Friday Blaisdale, who lives in the Wine Country of California, joined the staff of rez as a copy editor in 2012 and quickly expanded her responsibilities to become Senior Editor and Chief Cat Herder. Friday's extraordinary organizational and editing skills have contributed immeasurably to the success of rez. Jullianna Juliesse is not only one of the founding members of rez, but a regular contributor of some of the finest poetry that has ever graced the pages of this magazine. After a hiatus, Julie is back with us, together with her co-conspirator, Mariner Trilling. Julie and Mariner have single-handedly placed rez among a small group of publications offering world-class poetry. Cassie Parker brings a spark to rez that energizes all of us. Cassie comes from a real life background of an accomplished actor, singer, and theatrical producer...and with all of that comes a passion the likes of which we've rarely seen before. Cassie speaks truth to anyone willing to listen. Cassie cares about one thing: excellence. How to go about that? Well, she has some very fine ideas, starting with guiding and nurturing talent. Follow her in upcoming issues. She'll take us where we yearn to go. Harry Bailey, aka The Perfect Gentleman, crossed paths with Jami Mills in 2007 and he's been an important part of the family ever since. 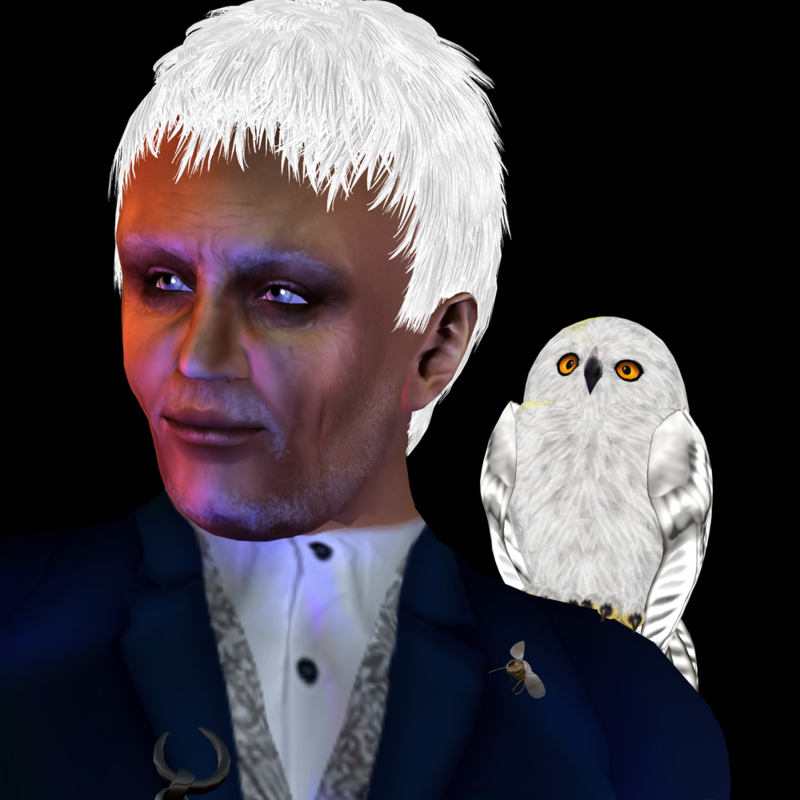 Harry brings a voice seldom heard but always welcomed - - he writes from the heart about the real Second Life. 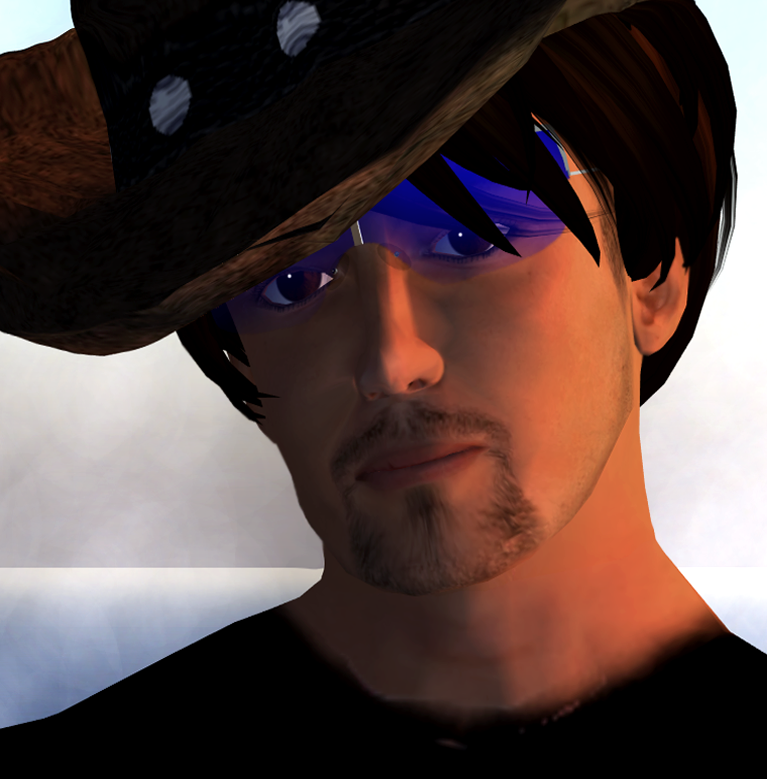 Harry opens his heart and speaks his mind, but is always the perfect gentleman, much to the delight of the rez readers. Though trained in the social sciences at the graduate level, Gudrun Gausman pursued a distinguished Real Life career working in IT Management in government and education. Ms. Gausman entered the virtual world in February 2007. Since then, she has occupied herself with maintaining her blogs, livyurdream.blogspot.com and dreamaware.blogspot.com, and has published numerous posts exploring various facets of Second Life. She now dabbles in counseling those who should know better than to ask her advice.